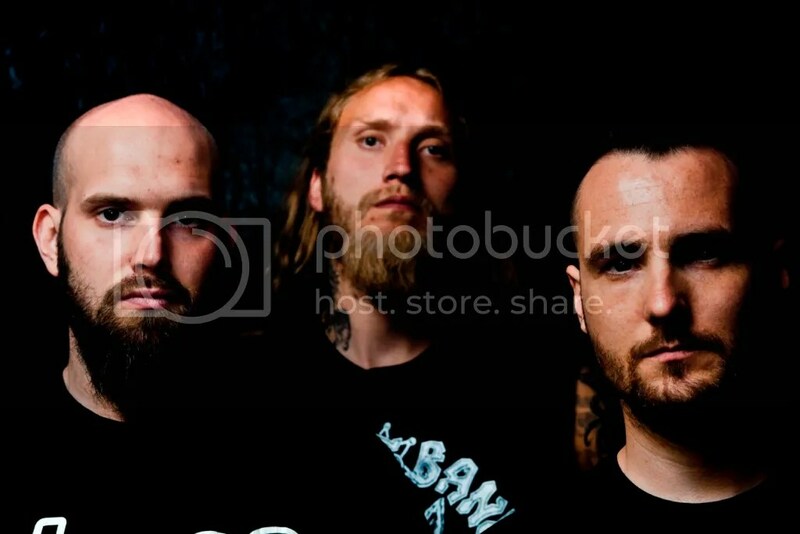 Norway’s Dark Essence Records have today announced the signing of Bergen-based post-metal crew KRAKOW who have just recorded their 2nd full-length album, “diin”, with producer Iver Sandøy (TRINACRIA, MANNGARD). Commenting on the signing, label head Martin Kvam said “KRAKOW have taken a huge step forward and upwards with this beast of an album, creating a unique sound and atmosphere that is entirely their own, and we are very proud to have them on our label”. “diin” is scheduled for release in September of this year.